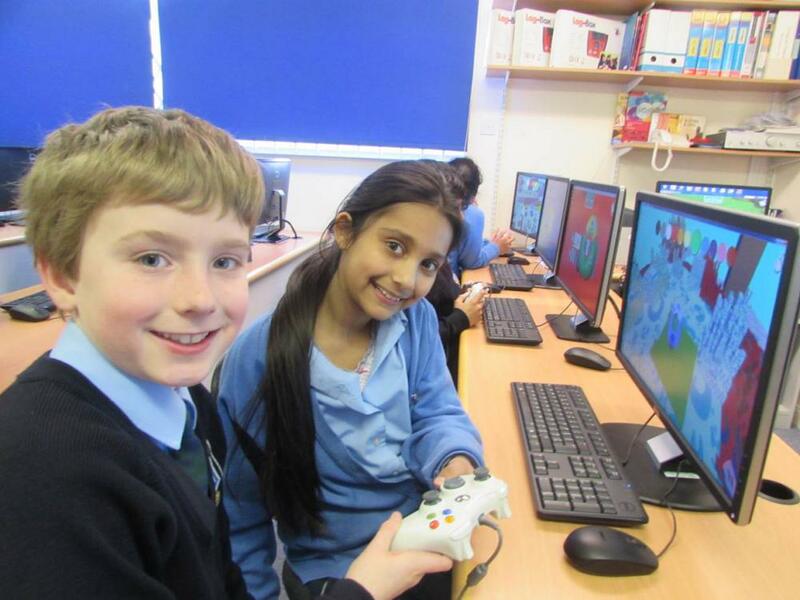 Looking for fun, challenging computing classes in Scotland for your child? ComputerXplorers are the specialists in providing extra-curricular computing clubs at schools and nurseries throughout South Lanarkshire, North Lanarkshire, Glasgow, Scotland, East Renfrewshire as well as computing and technology camps in a range of venues in school holidays. Where do these session run in Scotland? Our programmes run in schools and nurseries for their pupils, in the form of afterschool clubs or in school extra curricular workshop sessions. We also regularly provide our activites to science centres and special events across Scotland. There is a cost to each session which either the school, event organiser or the parents pay. Get in touch with us and we could potentially approach the school with a view to presenting what ComputerXplorers has to offer and perhaps they may bring us in to chat about running an afterschool club or running extra curricular workshops (maybe both! ).